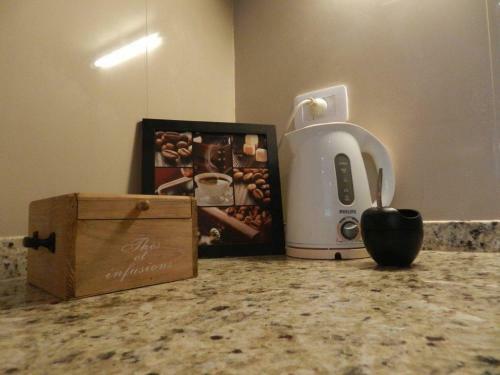 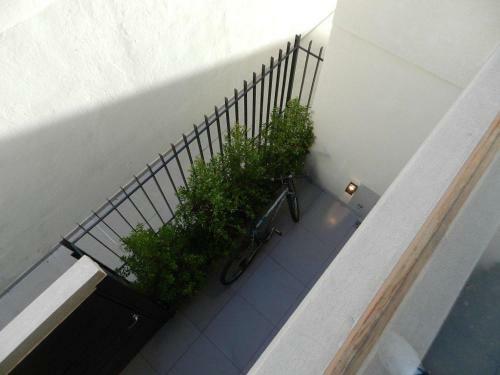 Located just 1.4 km from Rosario's historical city center, Paseo del Siglo, Apartamento Santiago 1136 is fully-equipped and ideal for exploring the area. 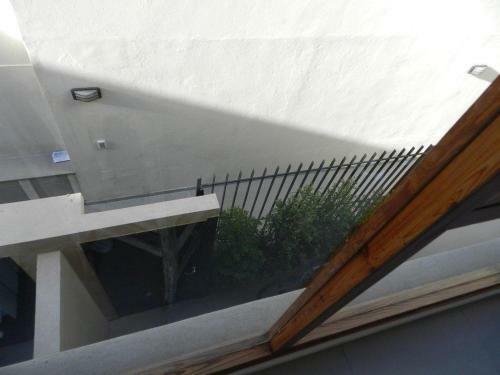 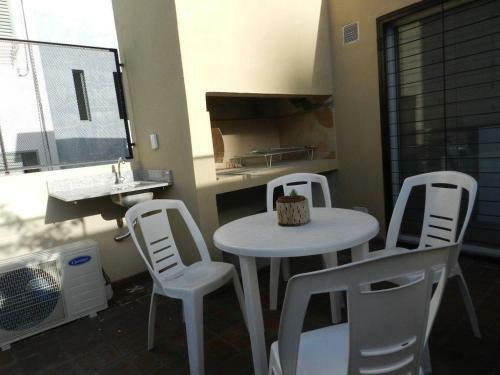 The apartment features a terrace and barbecue facilities. 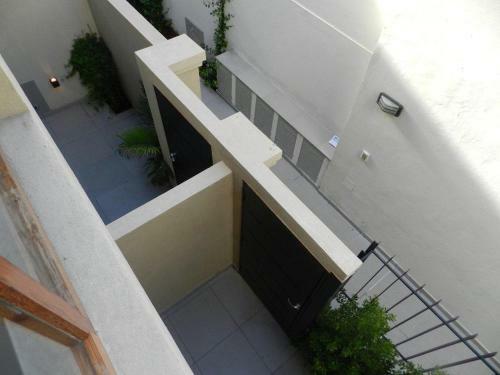 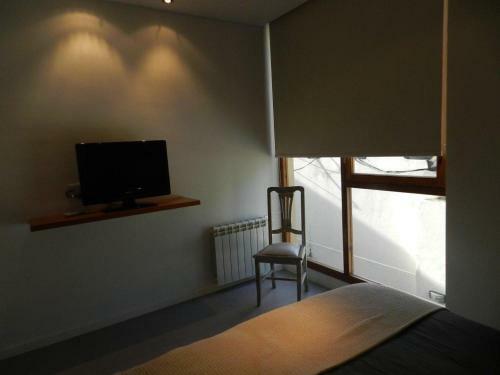 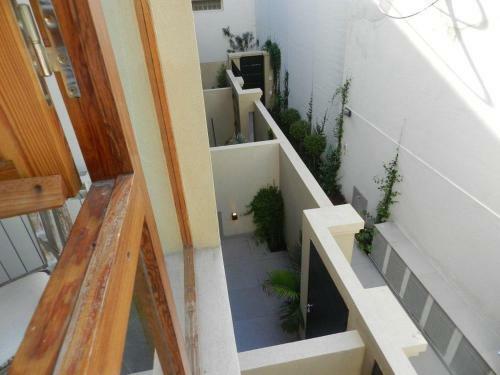 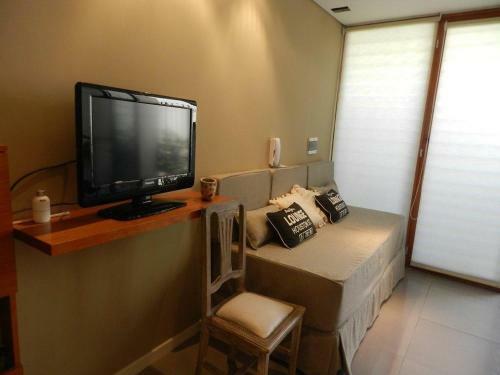 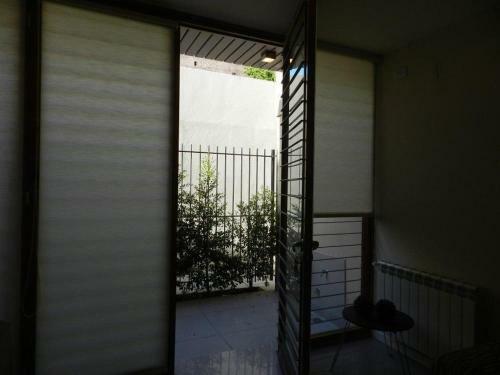 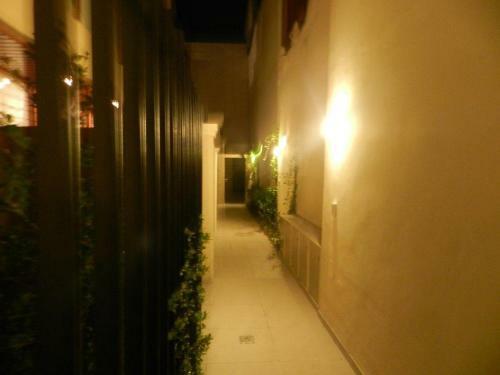 Apartamento Santiago 1136 will provide you with a cable TV and air conditioning. 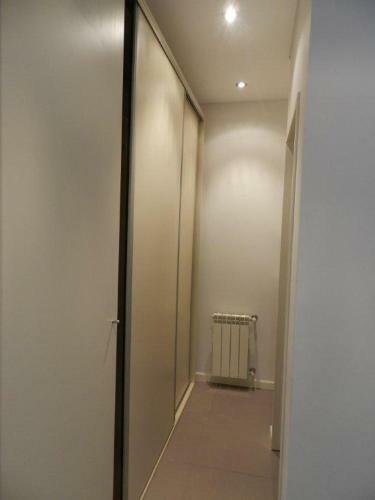 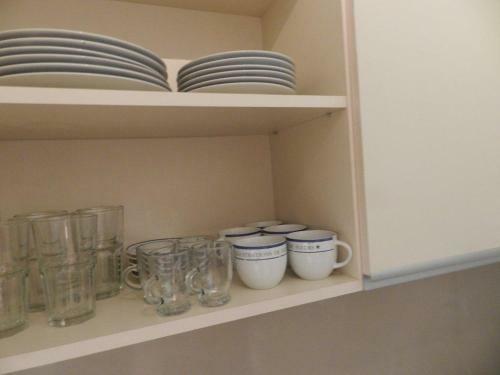 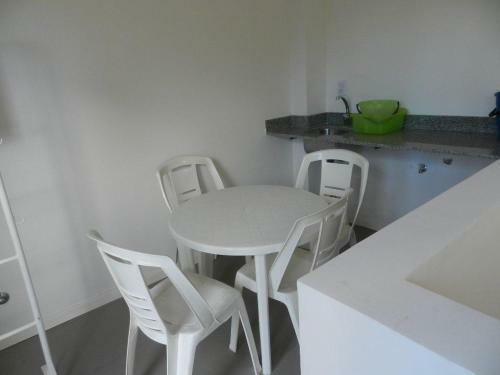 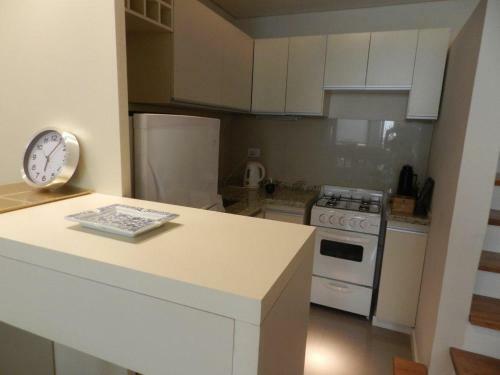 There is a full kitchen with a microwave and kitchenware. 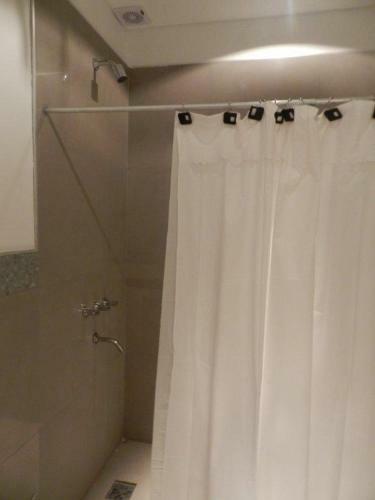 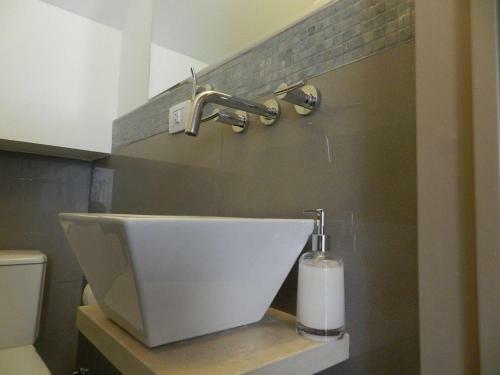 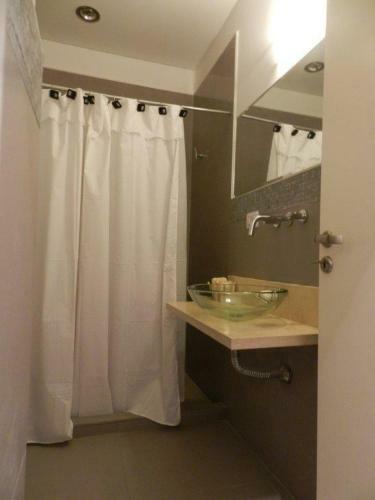 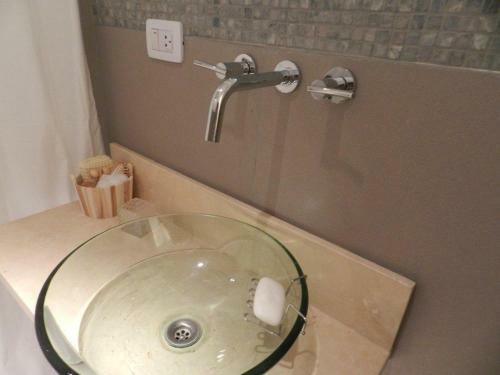 The private bathroom comes with a shower and towels are provided. 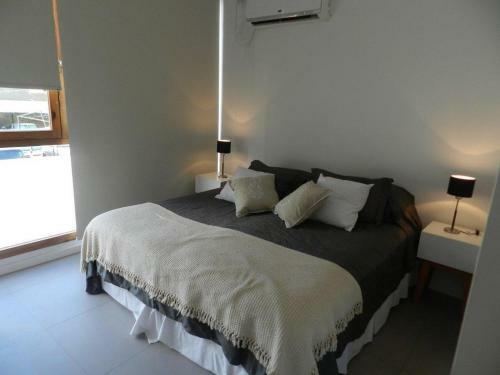 During your stay, check out the Monumento a la Bandera, 2.9 km away, or the Balneario La Florida, 9 km away. 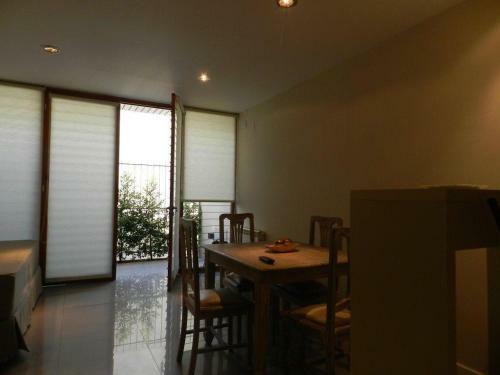 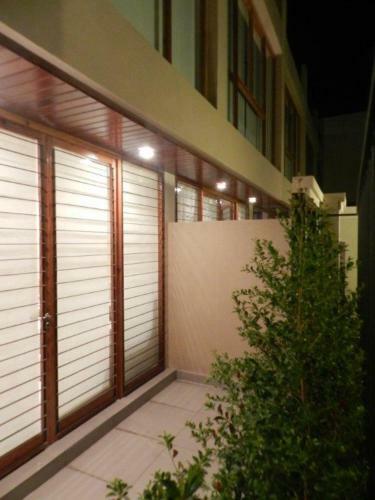 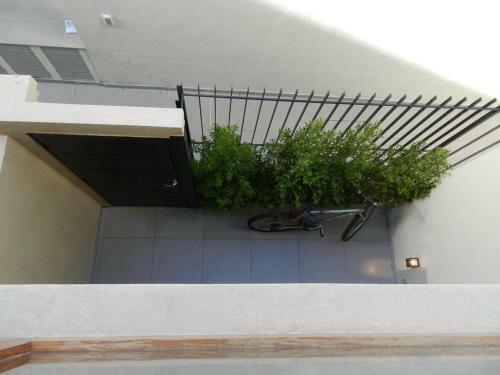 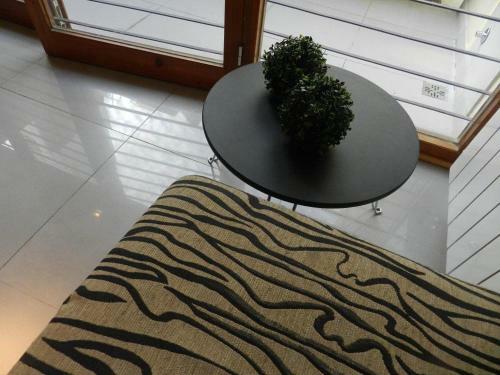 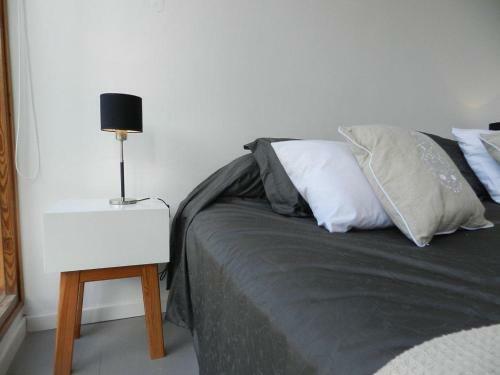 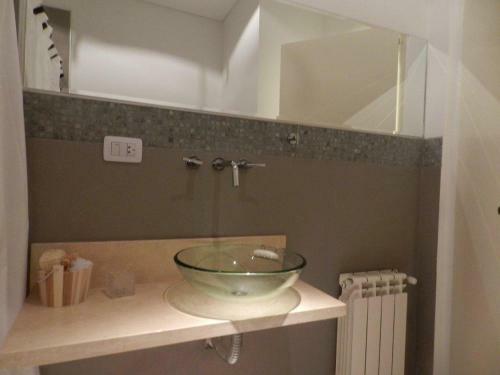 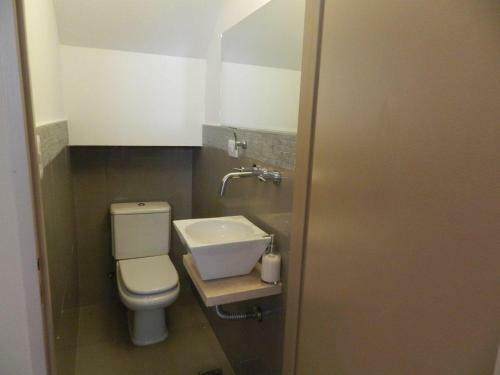 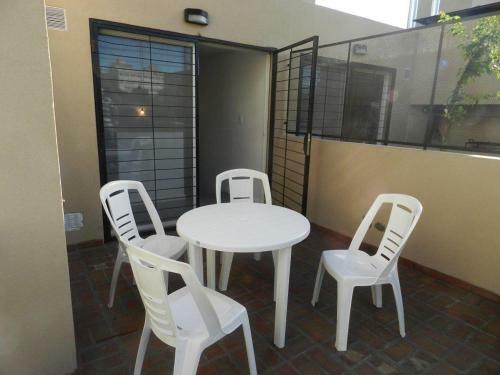 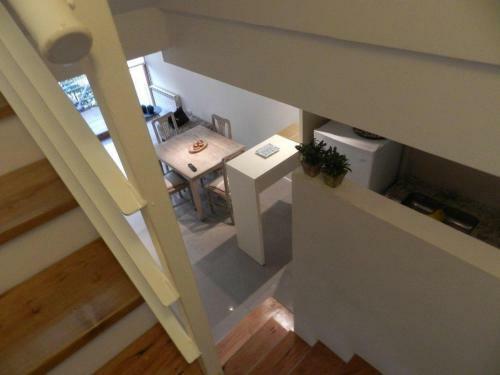 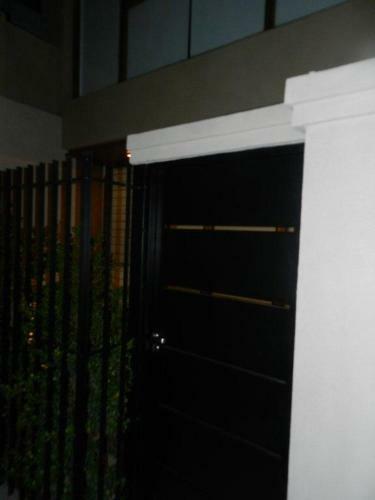 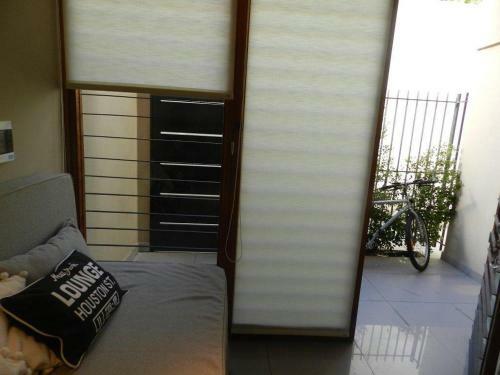 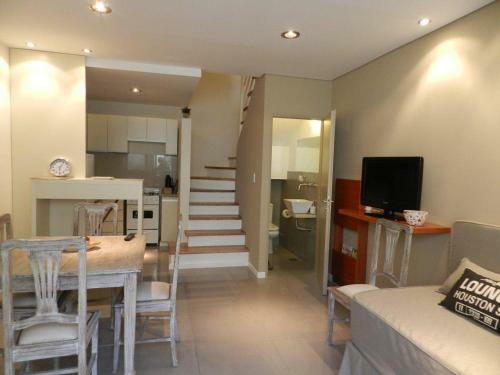 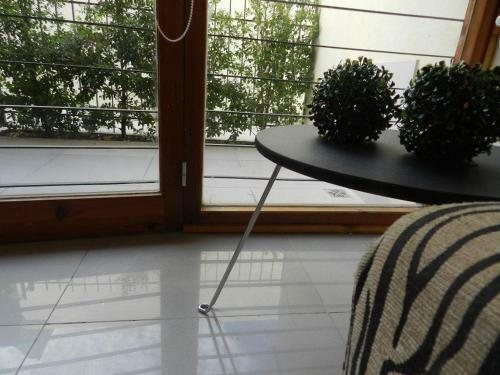 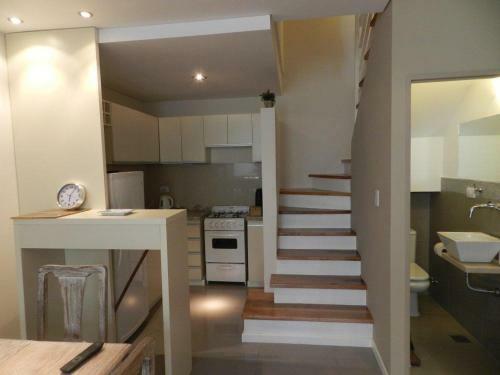 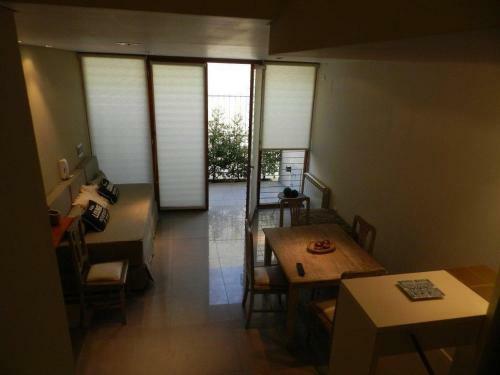 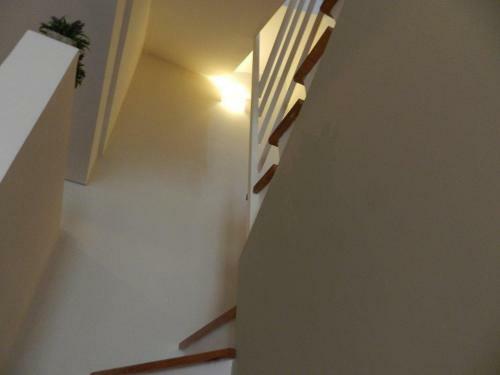 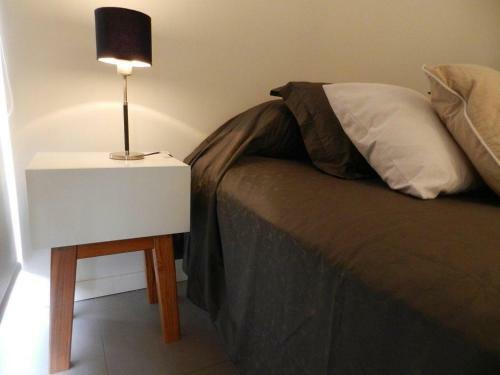 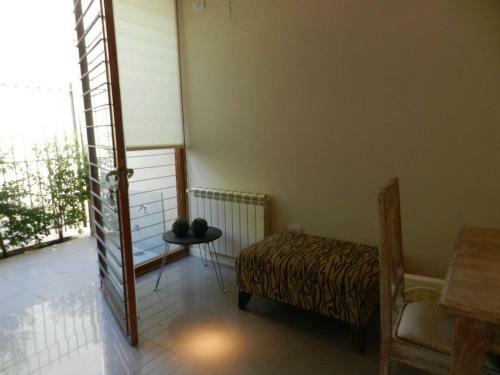 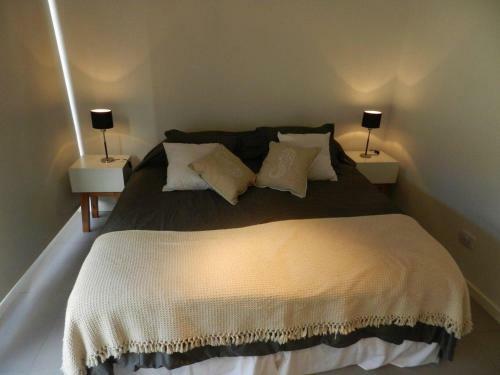 Apartamento Santiago 1136 is also just 2 blocks from the popular Boulevard Oroño. 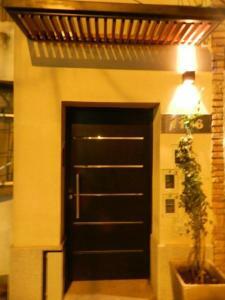 It is a 4 minute car ride to Rosario Bus Terminal Station.